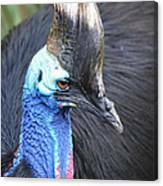 Cassowary is a photograph by Richard Bryce and Family which was uploaded on January 20th, 2013. 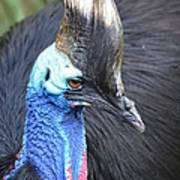 Another inhabitant of the Brevard County Zoo, in Melbourne, Florida. I had never seen one before! Thank you, Susan! This was my first time seeing this type of animal - I love "discovering" new species! ,sending this Elvis bird to PIF Book Covers. wishing you the very best in life, my friend. Many thanks, my friend! I appreciate it. All the best to you in 2016 and beyond!! Thank you so much, Denise, for your comment and great information! I appreciate it. Hope things go better for them in the future! Thanks! They are very unique indeed. Take care! Thanks, Melanie! He is distinctive at that. It's fun to see an animal for the first time that you never even knew existed before. Be well! Lovely image. 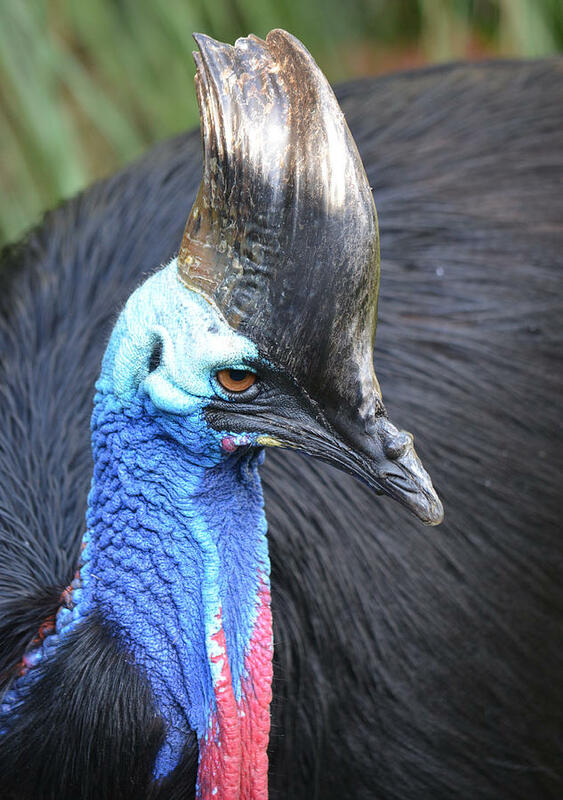 In addition to looking unusual, these birds make the weirdest sounds! Thank you, Chris! I don't know that I heard them last time, but will make a point to listen for them the next time I go. Take care!